Smart Lock Passwords is Google's recent and ambitious attempt at simplifying logins everywhere, be it apps on Android or websites on Chrome. The functionality first showed up on the Android M Developer Preview then quickly went live for older versions of Android and got its own web interface. 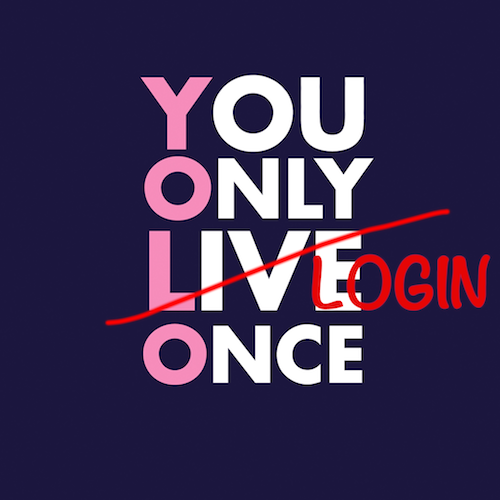 Because the idea behind Smart Lock is that you only have to be logged into your Google account, and sign into your various apps / sites once for the credentials to be associated with your account and used automatically going forward, Google had a very interesting code name for the option that Artem picked up at I/O from one of the company's engineers: YOLO.